AT&T has put its giant U.S. creative and media accounts into review. 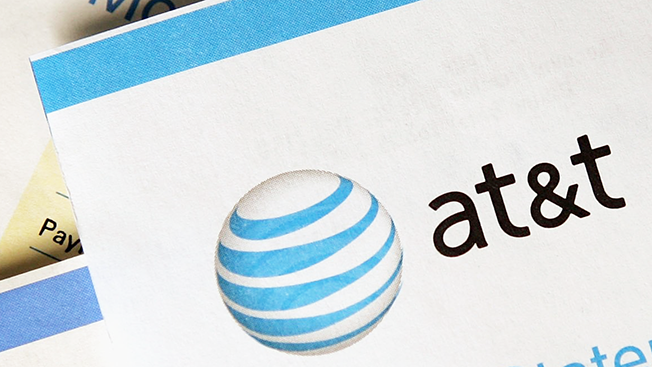 A spokesperson for AT&T told Adweek: "We've begun a formal advertising media and creative agency review that will cover all traditional and digital services in the U.S. for our Entertainment Group, Business Solutions and Corporate Brand work." The spokesperson noted that moving forward it is looking to adopt "a single integrated media and creative operating model made up of affiliated agencies. Doing so will improve efficiencies, quality and consistency across our portfolio." Currently, AT&T uses Omnicom's BBDO and WPP's Grey for creative work, with Grey heading up DirecTV work, and WPP's MEC for the bulk of its media buying. Only incumbents WPP and Omnicom have been invited to participate in the review. BBDO has worked with AT&T since 2007 and over the years has created a number of memorable campaigns for the brand, including the popular spots starring Beck Bennett and a group of adorable kids and some especially striking anti-texting while driving work for the "It Can Wait" campaign. The agency is also responsible for creating AT&T's charming character Lily, played by improv actress Milana Vayntrub. Grey joined the team in 2010, working with DirecTV on spots with Rob Lowe, Eli Manning and Tony Romo starring as not-so-cool versions of themselves without DirecTV. The review is expected to be complete and business will be awarded by the end of the summer, according to AT&T. Representatives from WPP declined to comment, while Omnicom did not immediately respond to Adweeks' request for comment.